Full day Activities for kids during no-school days. Parents may drop off at 7:30am or later and pick up by 6pm. 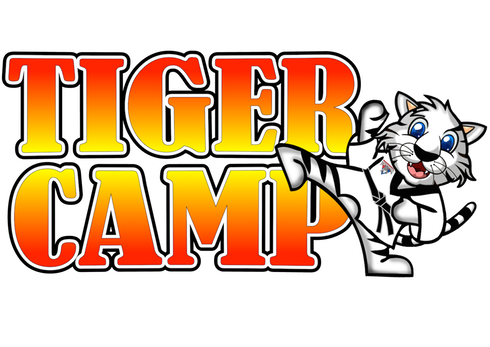 Tiger camp days are ideal for kids ages 5-12. No experience is necessary. Students will need a White Tiger uniform to attend Martial Arts classes. New to White Tiger campers can receive a uniform for free if they become a regular student. You must register your space 24 hours in advance so we may properly staff. Thank you!